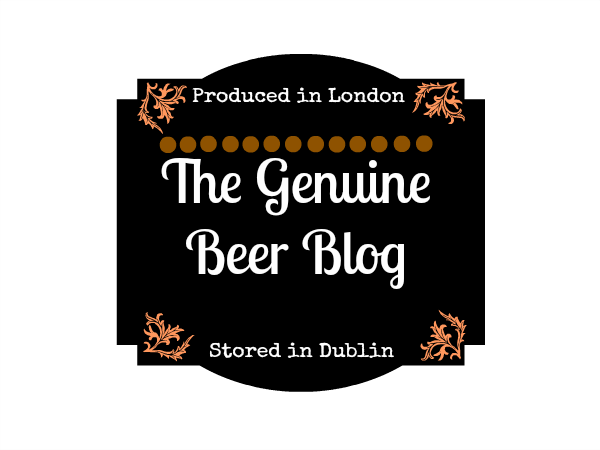 The Genuine Beer Blog: Bigfoot Ale (Barley Wine Style) !!! Hey Everyone, so today's beer comes all the way from the USA and the Sierra Nevada Brewery, Hope you all enjoy !!! Bigfoot Ale is a really different and interesting beer. This beer is made in a Barley Wine style which accounts for its high alcohol strength, coming in at 9.6% ABV. 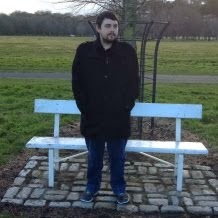 This beer has a bitter quality to it, along with a developed, strong hops flavour. 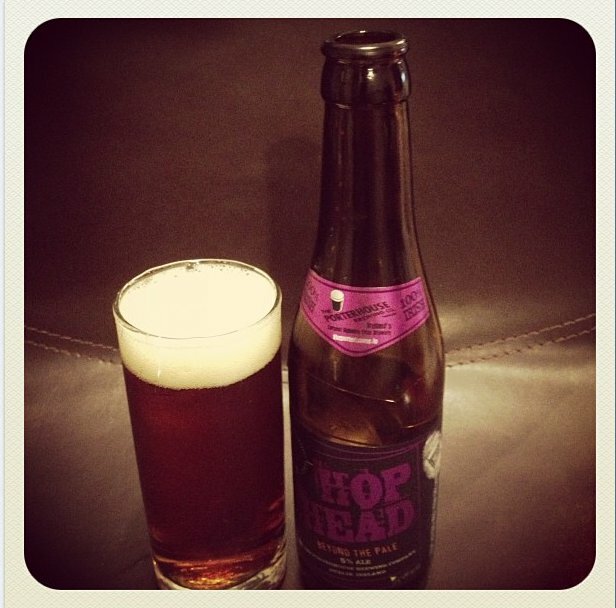 This beer has a hint of fruitiness to it, one of the main flavours I got from it was a flavour of sultana's or Raisins. 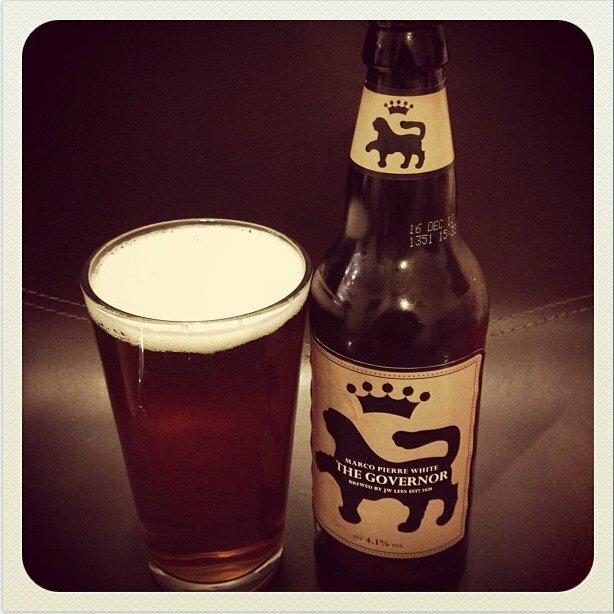 This gives the beer an interesting character that you may not expect from a beer. Now to say this beer packs a punch is an understatement, so if your not used to drinking, deep, full flavoured, strong beers then I would advise working your way up to this as it is really strong in flavour and alcohol content. 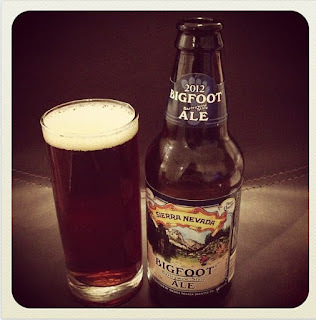 Bigfoot Ale has little carbonation to it, which is perfect for drinking this beer at a slow casual pace. 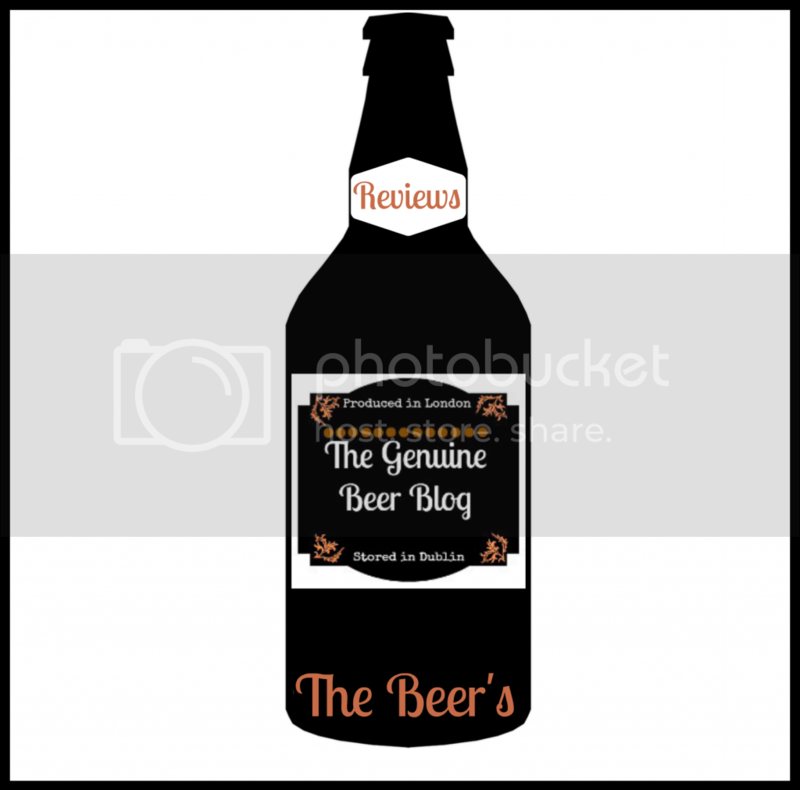 This would not be a beer for a session or for drinking fast, this is definitely a beer to be savoured and drunk slowly, this will allow you to really enjoy its deep flavours. 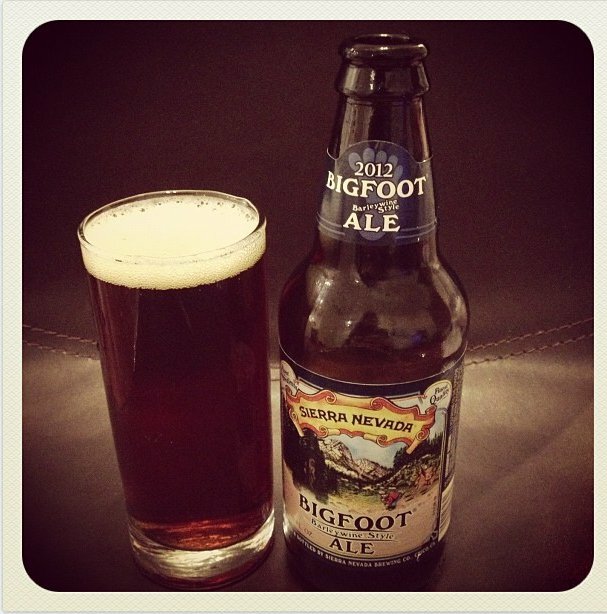 All in all Bigfoot Ale is a deep, full flavoured beer, with fruity characteristics. This may not be a beer to everyone's tastes, as it is so strong and deep in flavour, however saying that I would recommend giving this a try if your looking for something very different that you maybe want on a cold winters evening as it has that warming quality that comes with its strong alcohol content. 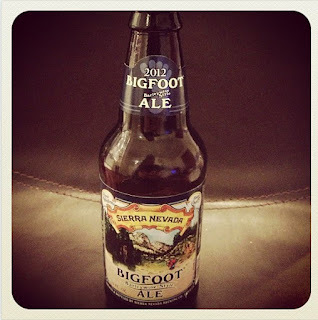 On the whole I enjoyed this beer and would recommend as a beer to try.